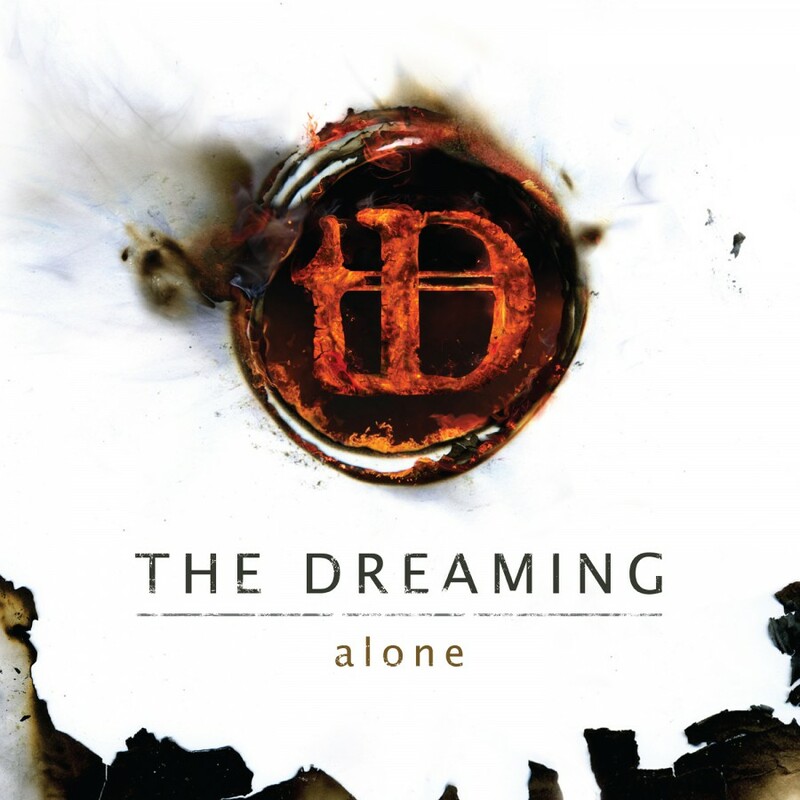 The Dreaming is an intense, driving industrial rock outfit forged from a founding member of Stabbing Westward. 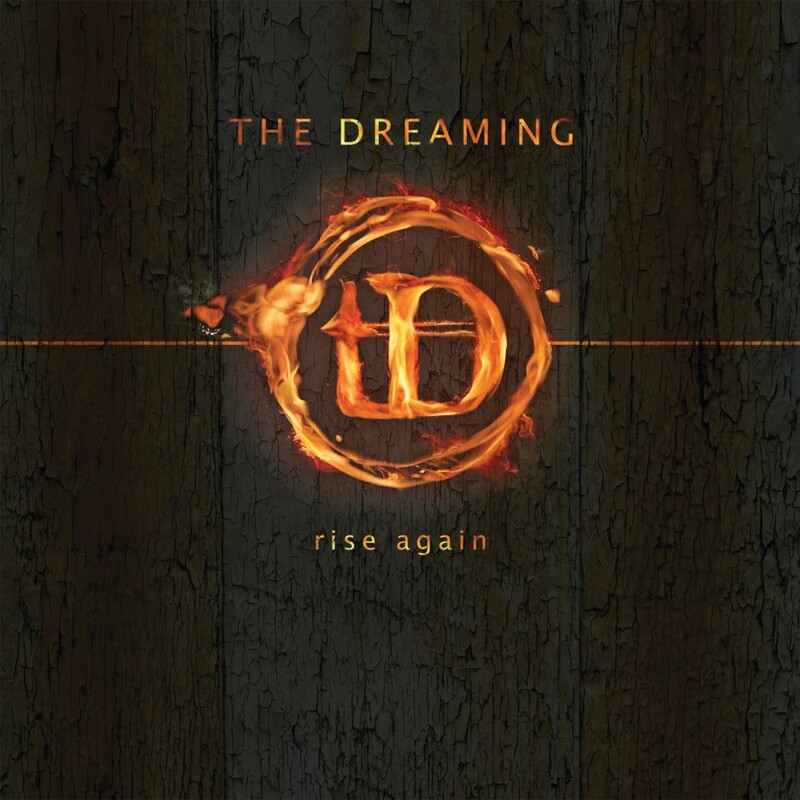 The 2015 album "Rise Again" was well received by critics & fans. 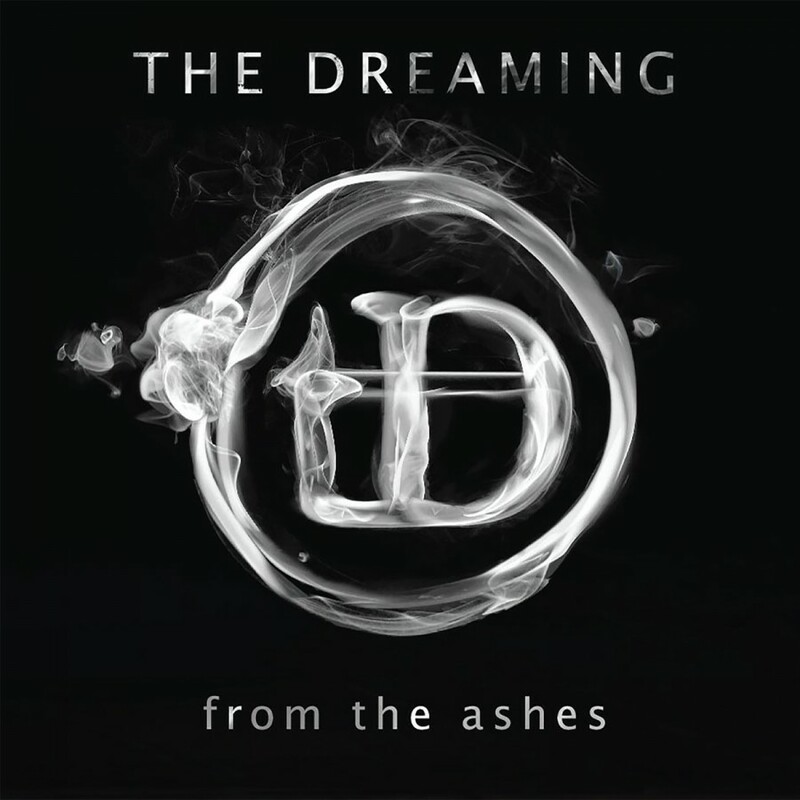 The Dreaming now presents "From The Ashes", a new companion to "Rise Again" featuring the band's Christopher Hall, Walter Flakus, & Carlton Bost's remixed and re-imagined versions of the songs from that album.